Create multiple courses. Although you’re going to be starting out with a couple of course choices, this doesn’t mean that you’ll stop there. A good LMS tool will have the capacity to accommodate as many courses as you can come up with as time goes by. This also means being able to use a simple interface that lets you add new courses, edit existing ones, and remove those that are no longer needed. Interactive modules. Not everything can be put in a single web page. Sometimes you have to link notes subtopics to your sources or provide different forms of media. This is where audio and video integration comes in, which is pretty helpful when teaching certain kinds of lessons. You might also need to share certain files with your students, so you need a way to send them as they are needed (i.e. in the middle of the module). Media Library. 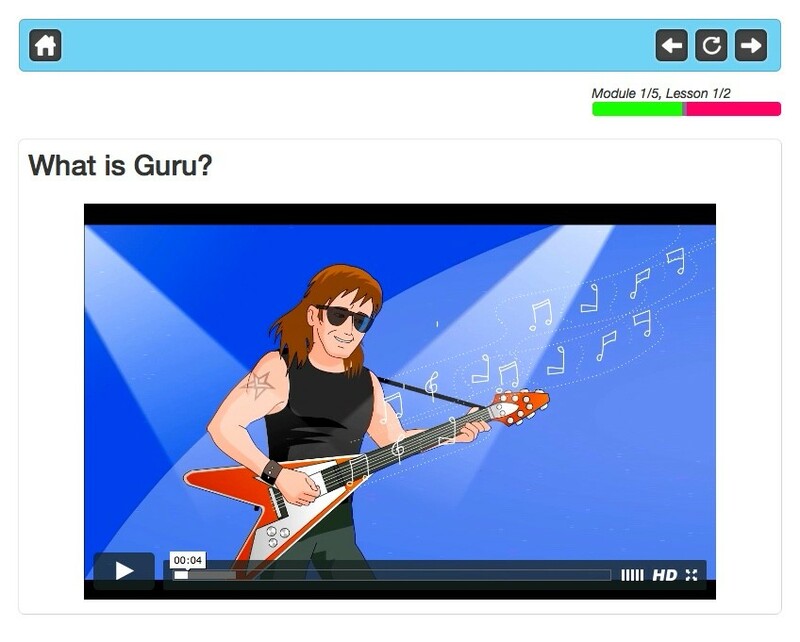 No doubt you’ll be amassing many kinds of audio and visual content that will complement your lessons. Much like the unlimited course capacity, you also need a tool that can keep as many media files as you need. Having multiple functions as well as a use-friendly interface are often signs of a good Joomla LMS tool. Make sure you look for these features and more when choosing the right one for your Joomla website.